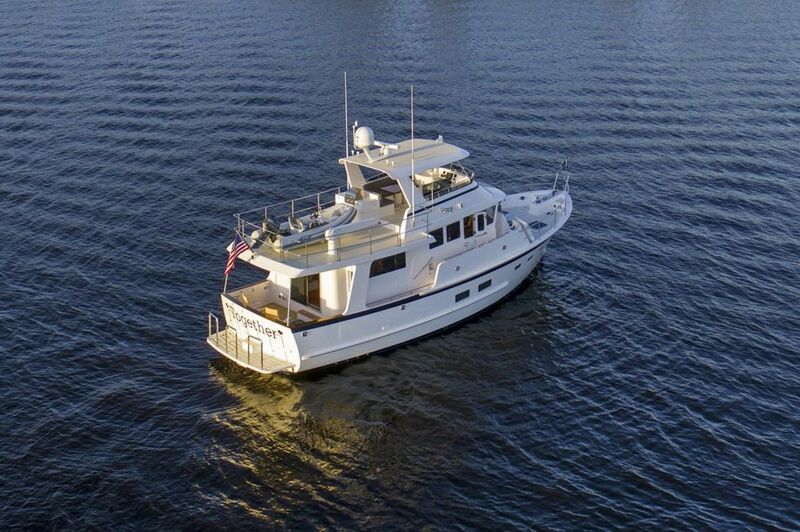 Kadey-Krogen Yachts is proud to add the Krogen 50’ Open model to its luxury line of ocean-going trawlers. 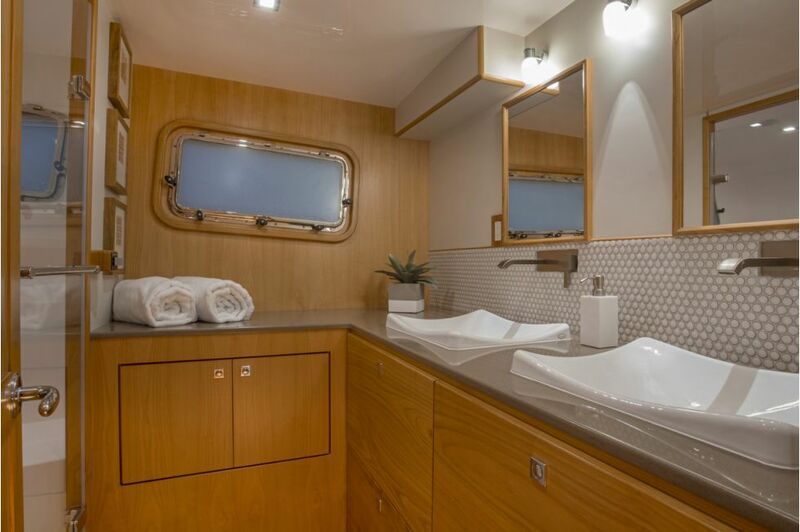 She is a fresh design, unlike any other. 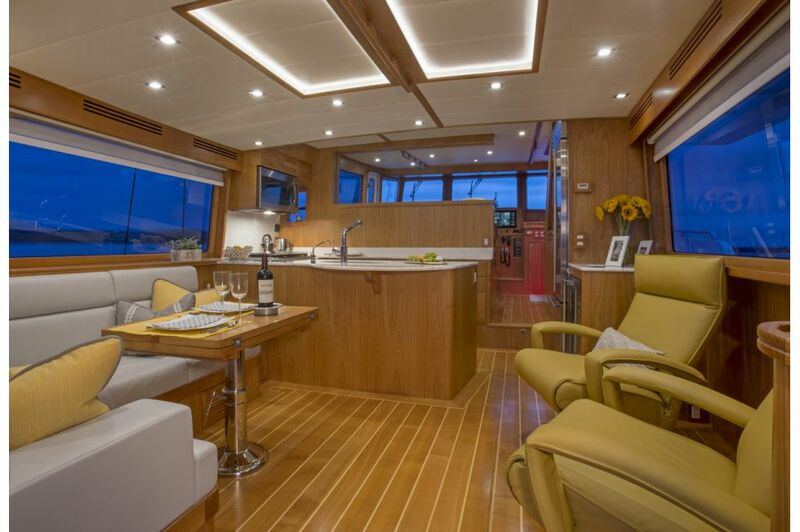 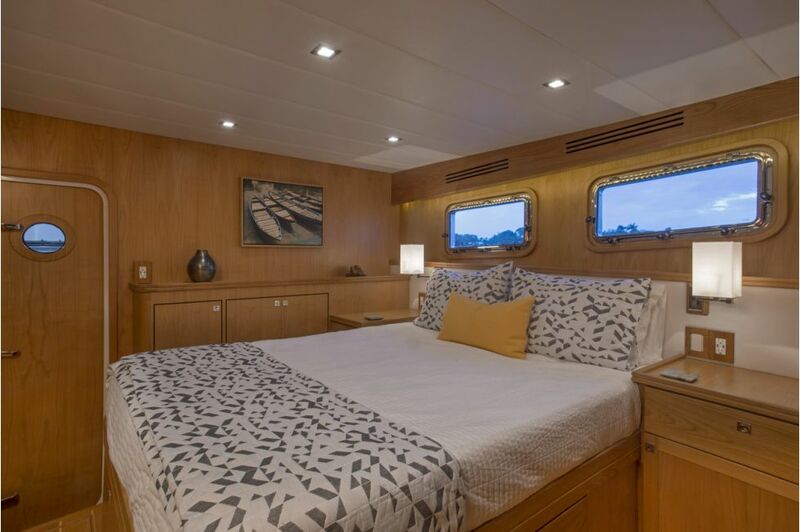 Light-filled and open, her continuous salon/galley/pilothouse main deck arrangement puts entertaining and ease at the center of long-range cruising. 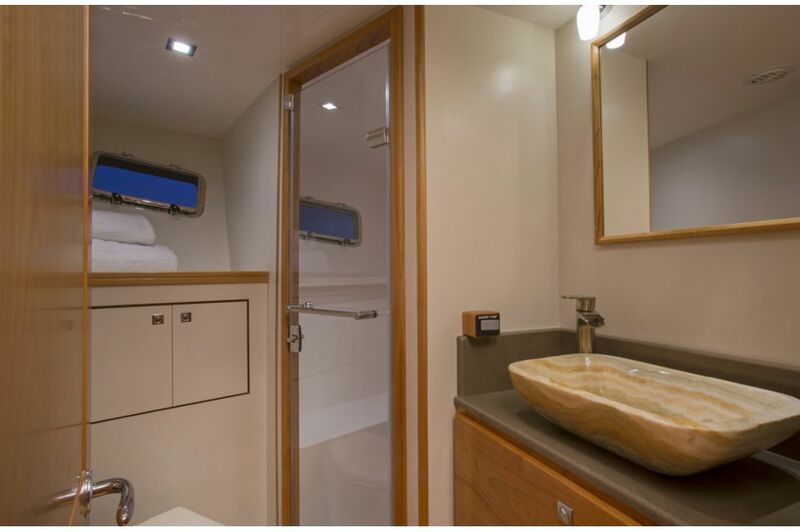 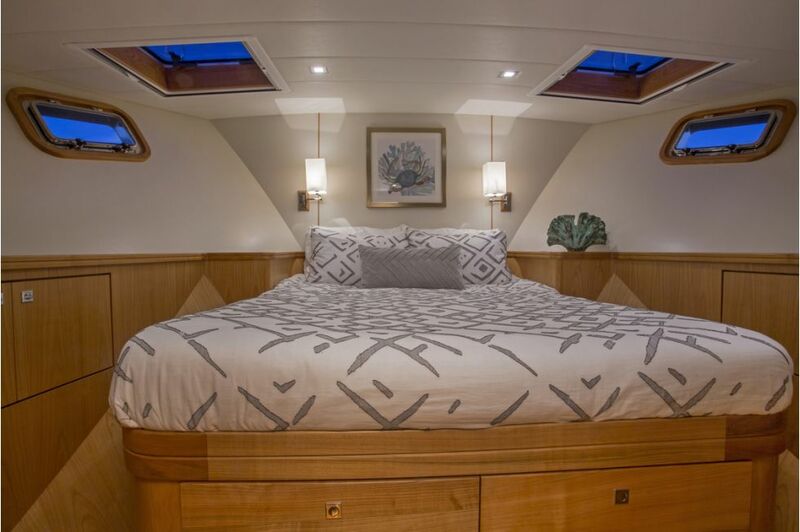 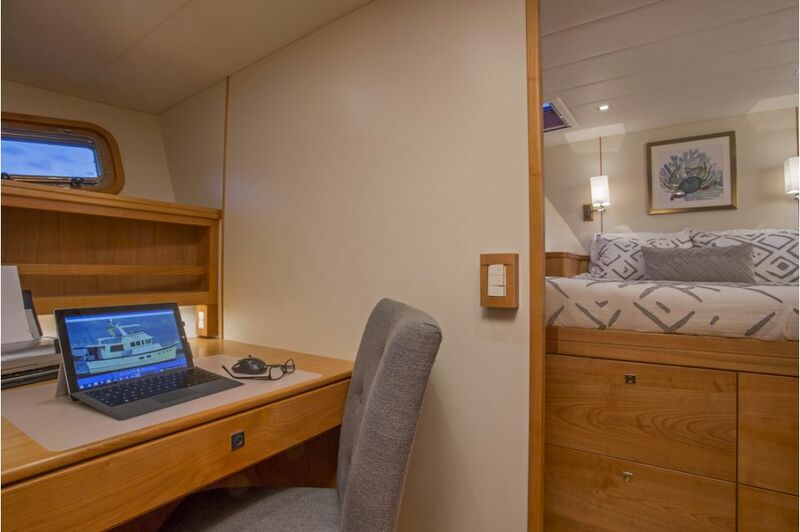 For increased privacy or traditional pilothouse passagemaking, the Krogen 50’ Open is optimized with a remote-controlled, retractable wall to separate the helm area from the salon and galley. 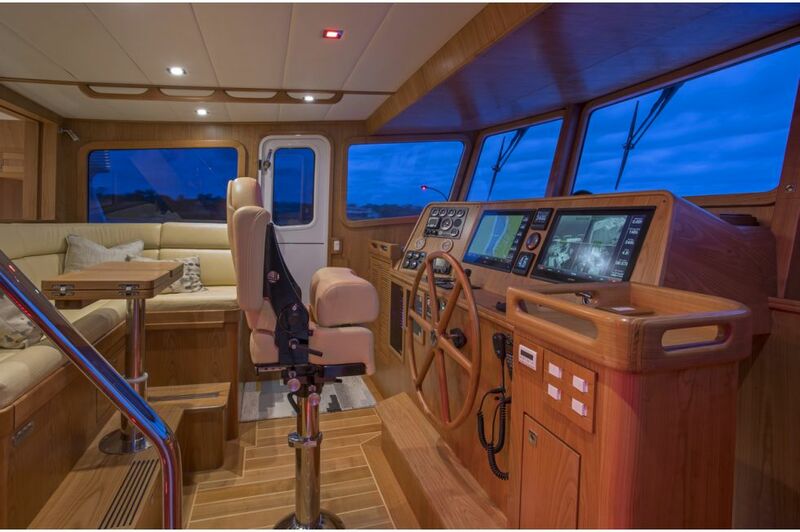 From top-to-bottom, and inside-out, the design of the Krogen 50’ Open flows gracefully. 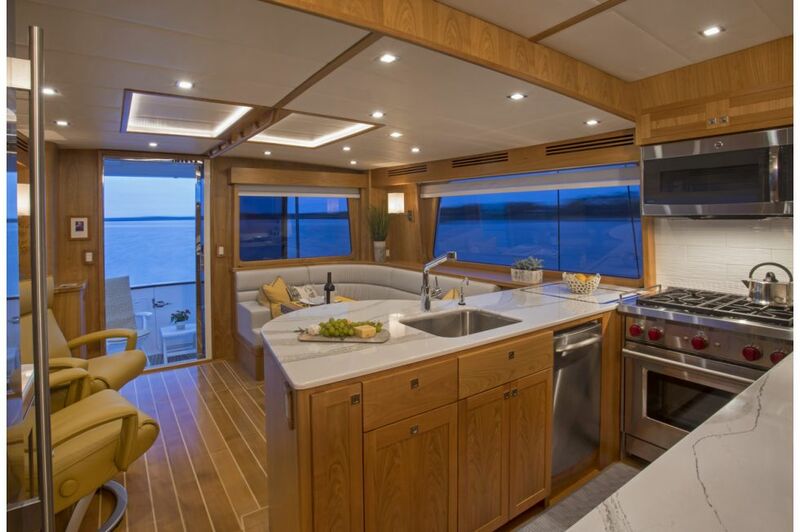 A departure from our raised pilothouse designs, the access to both the flybridge and accommodations deck are from the pilothouse, via household-style steps. 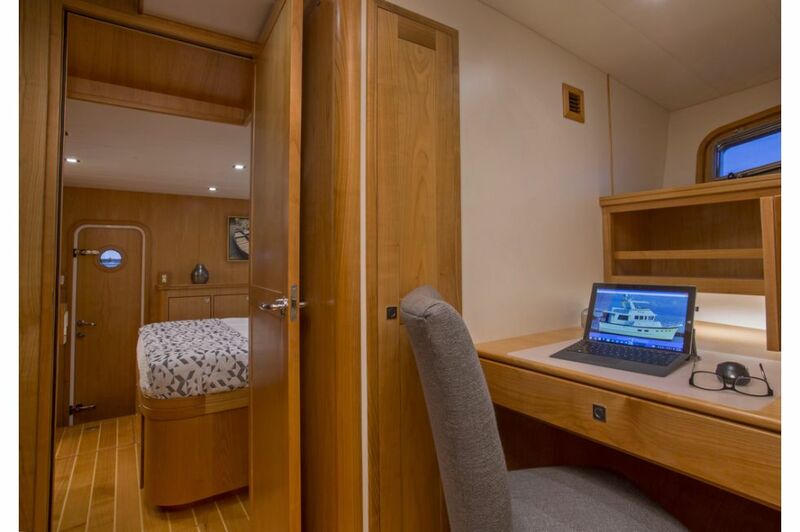 All throughout the boat, there are subtle stylistic changes that have created an all-together new Kadey-Krogen experience. 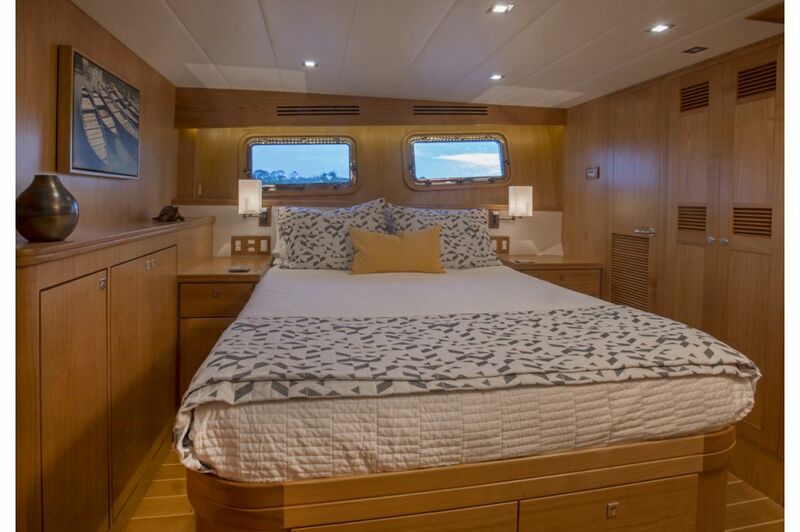 The Krogen 50’ Open remains loyal to our Pure Full Displacement® hull form, and like all Kadey-Krogens, she’s easier to drive, easier to maintain, has more storage, and is more like home. 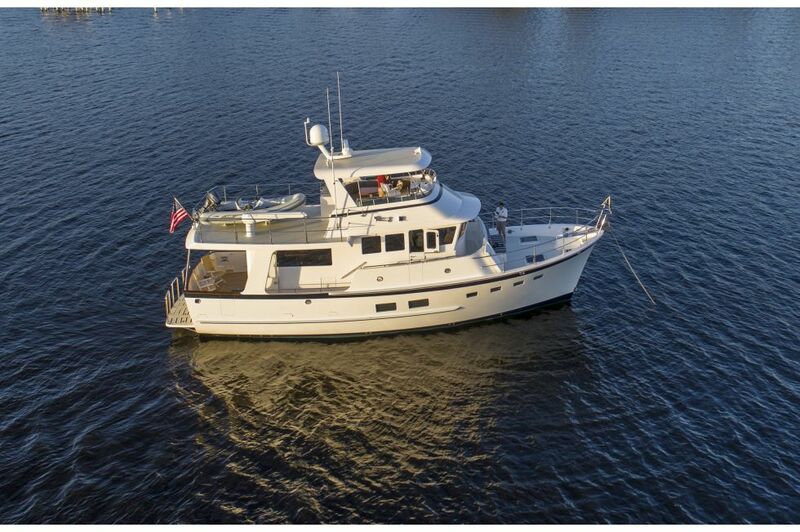 The Krogen 50 Open is available standard with a single John Deere 230hp diesel engine or optionally equipped with twin John Deere 125hp diesel engines.